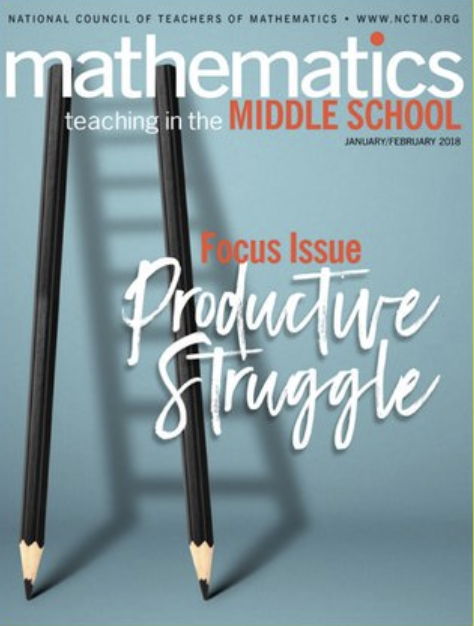 The January/February 2018 issue of Mathematics Teaching in the Middle School. 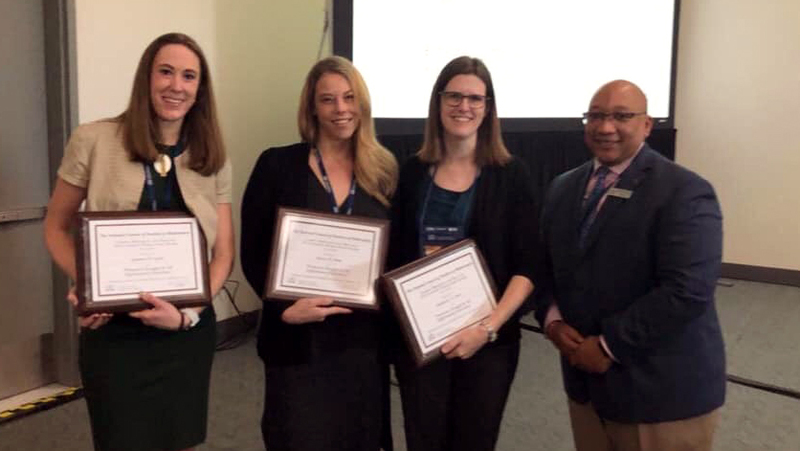 The award recognizes outstanding contributions to NCTM publications that link research to practice and are disseminated to practitioner audiences. Hunt shares the award with Dr. Sararose D. Lynch, an assistant professor of mathematics education at Westminster College, and Dr. Katherine E. Lewis, an assistant professor of special education and mathematics education at the University of Washington. 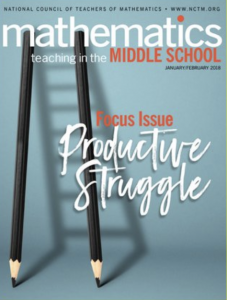 “Productive Struggle for All: Differentiated Instruction” was published in the January/February 2018 issue of Mathematics Teaching in the Middle School.